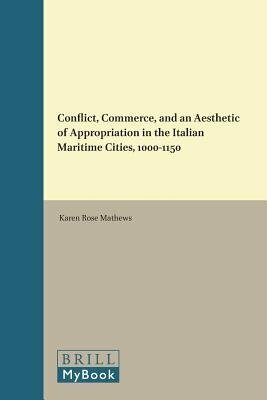 In Conflict, Commerce, and an Aesthetic of Appropriation in the Italian Maritime Cities, 1000-1150, Karen Rose Mathews analyzes the relationship between war, trade, and the use of spolia (appropriated objects from past and foreign cultures) as architectural decoration in the public monuments of the Italian maritime republics in the eleventh and twelfth centuries. Karen Rose Mathews, Ph.D. (1995), University of Chicago, is an Assistant Professor of Art History at the University of Miami. 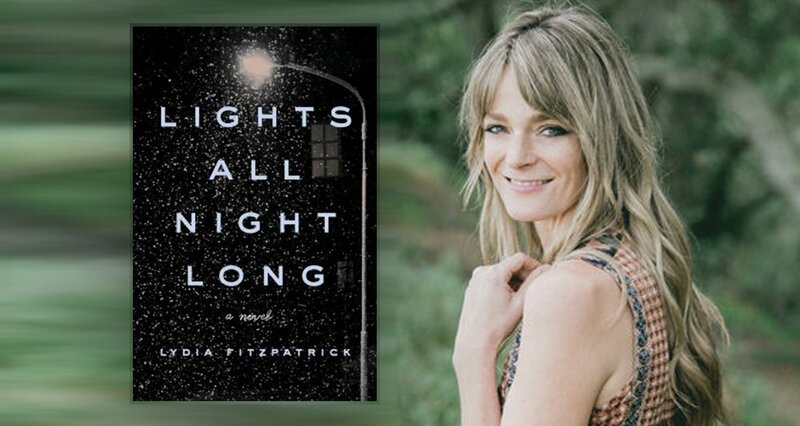 She has published extensively on the use of spolia in the visual culture of the Mediterranean, concentrating on the artistic production of medieval Italy.